Too many people think that good presenters simply have a “knack” for it. The truth is that there are many practical skills that you can learn and practice to make you a better presenter. Not many of us need to present like we’re in a TED Talk, but need help with real-world scenarios, like meetings and demonstrations. These go beyond organizing content, eye contact and PowerPoint slides. 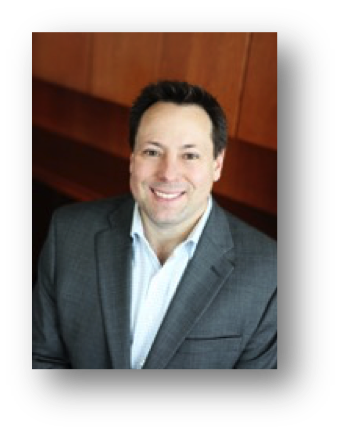 Kevin Smith is Publisher and a consultant with TEAM Resources and brings extensive experience in designing and implementing professional development resources to grow leaders within the credit union industry. He also oversees the TEAM Resources board self-evaluation programs. Previously, Kevin spent 10 years at the Credit Union National Association (CUNA), in the Center for Professional Development as Director of Volunteer Education. In that role Kevin developed and oversaw programs for credit union executives, boards, and volunteers. This included conferences and training events, webinars, print programs, and online courses, among others. During his tenure at CUNA, he created and brought several new programs to the credit union movement. One of these is the CUNA Volunteer Certification Program, an intensive, competency-based program for boards and supervisory committees, offered as a five-day onsite event or as a self-study program, both involving rigorous testing for completion. He also created the CUNA Training On Demand series of downloadable training courses, and the CUNA Pressing Economic Issues series featuring CUNA economists Bill Hampel and Mike Schenk. Behind the scenes Kevin was involved with a team of CUNA leaders focused on creating a culture of innovation within the trade association, and working toward keeping the organization forward-thinking, to create new and better programs for its membership. This included participation in an IDEO design program. Before joining CUNA, Kevin spent several years teaching at the University of Wisconsin-Whitewater. He holds a Master’s degree from DePaul University, Chicago and a Bachelor’s degree from Miami University, Oxford, OH.